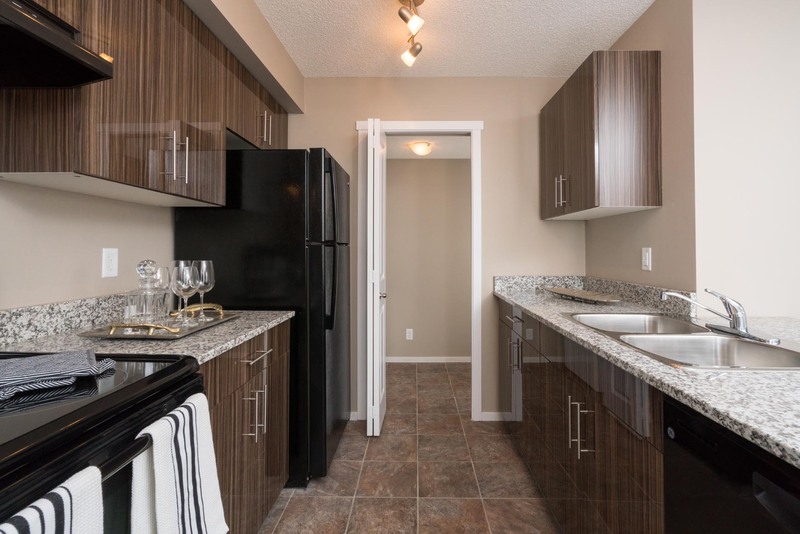 Our apartment suites offer the most in-demand finishes, including modern kitchens. Take time to explore your new neighbourhood. 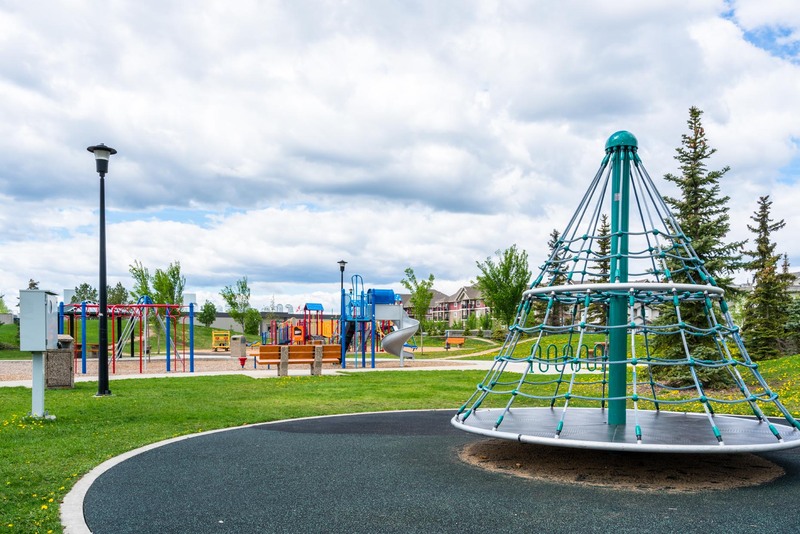 Allard is a beautifully quaint and picturesque community in South Edmonton. Amid the vast greenery the neighbourhood has to offer, Allard also boasts various walking trails along the Blackmud Creek Ravine. 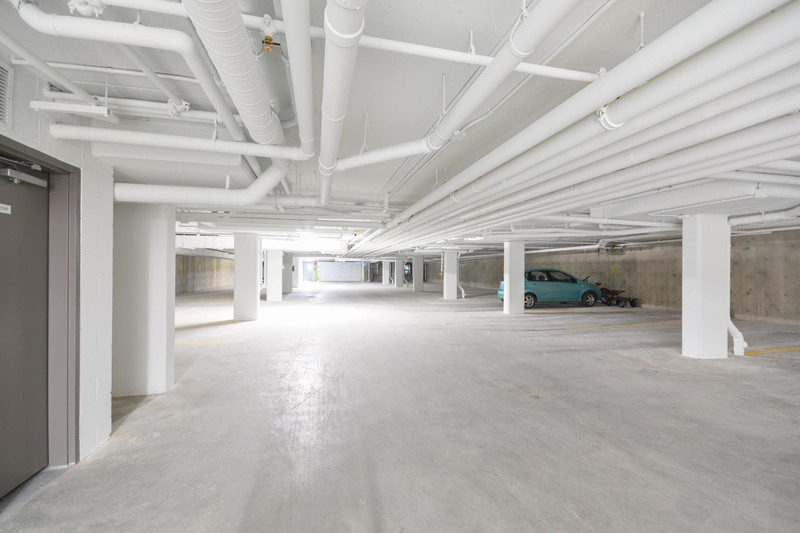 With parks, retail convenience and transit options nearby, Allard is one of Edmonton's most desirable neighbourhoods and perfect for renting an apartment.